Academy Award® Nominees Carey Mulligan and Keira Knightley co-star with Andrew Garfield (The Social Network) in this poignant and powerful film. Kathy (Mulligan), Ruth (Knightley) and Tommy (Garfield) are best friends who grow up together at an English boarding school with a chilling secret. When they learn the shocking truth – that they are genetically engineered clones raised to be organ donors – they embrace their fleeting chance to live and love. 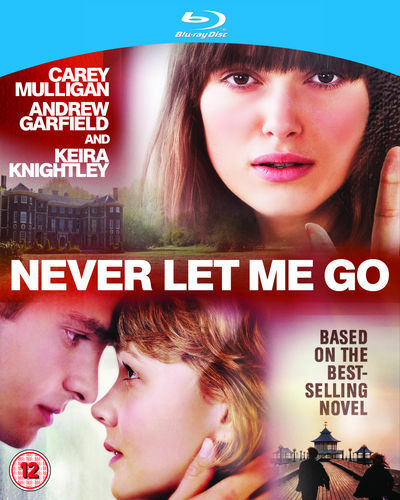 Based on the acclaimed novel by Kazuo Ishiguro (The Remains of the Day), Never Let Me Go is an intriguing exploration of hope and humanity.